Yay!! I was so excited to participate in Radhika's event Blog hop Wednesdays. This is my first time and hoping for many more to come. when it starts to thicken you can switch off the flame, because when it cools it will thicken more. 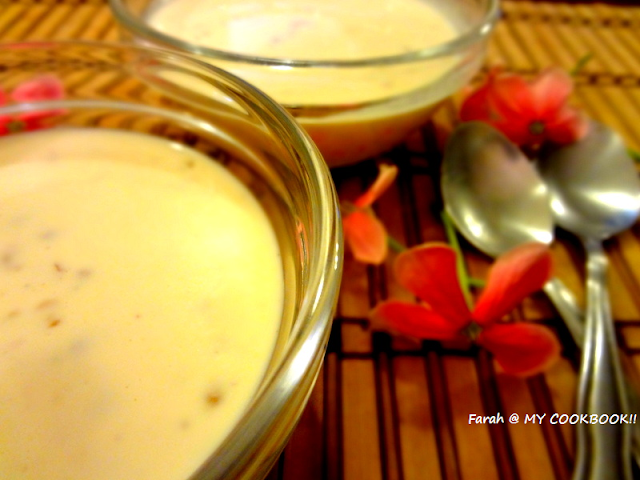 Love the color of the kheer! Love the color of your kheer. Looks absolutely delicious. 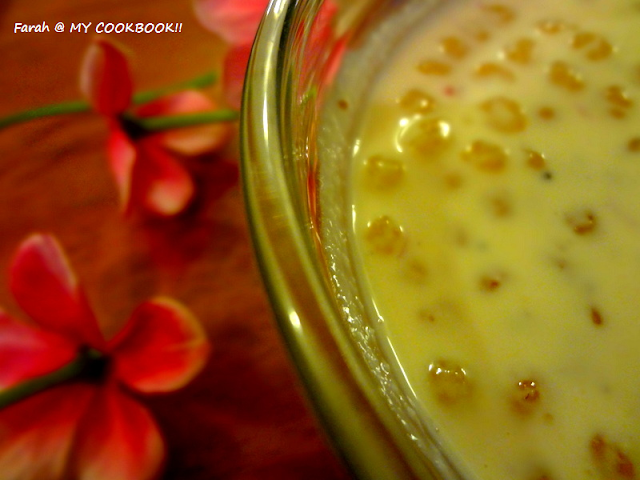 nice looking kheer with fine blend of flavours ! welcome to blog-hop ! javarassi payasam a very tasty one ..
Love the color of the kheer. Lovely presentation. Anything with saffron in it is irresistible to me. 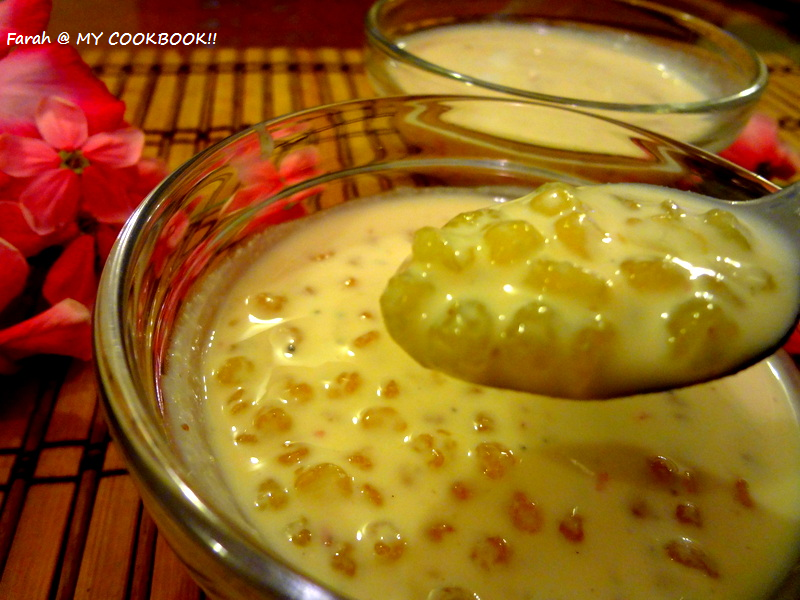 This kheer is looking so tempting...love the beautiful colour and the tiny little sago pearls. hi Farah, thanks for preparing this recipe...i am sorry i couldnt prepare a recipe from your blog for this blog hop bcoz i was ill...will prepare and post a recipe from your blog for next month's blog hop so that there will be good audience for you too....i'll just talk to Radhika and get it confirmed whether i'll be allowed to participate next month..
thanks once again for that superb mention about my blog. This looks soo yummy and delicious! Awesome photography too farah!